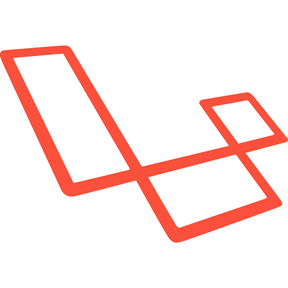 Laravel is a popular PHP framework, used for the development of MVC web applications. Simple forum software for building great communities. Pyro is an experienced and powerful Laravel PHP CMS.